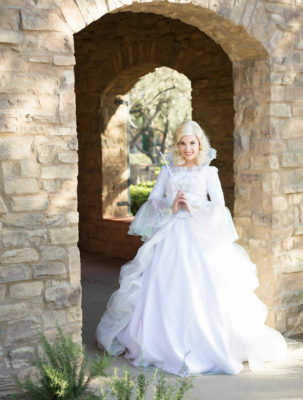 Want to make all your dreams come true? 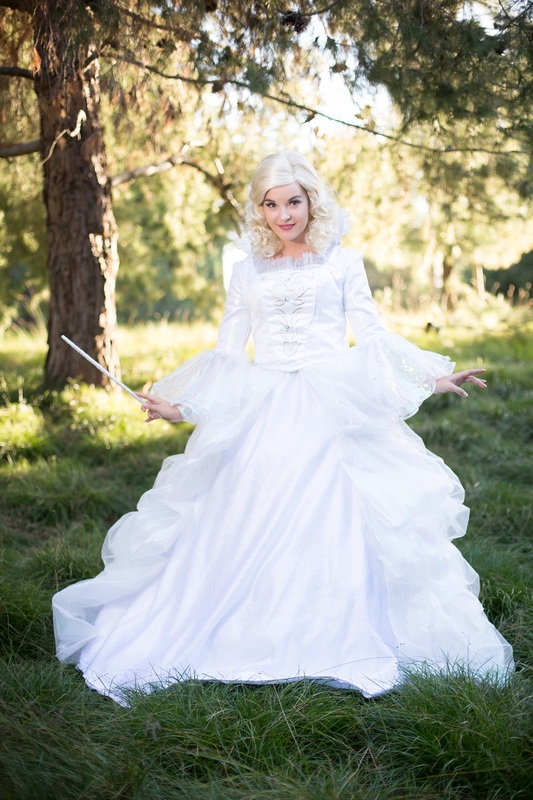 With her incredible gown and a flick of her magical wand Fairy Godmother makes any princess party or event a sight to see. 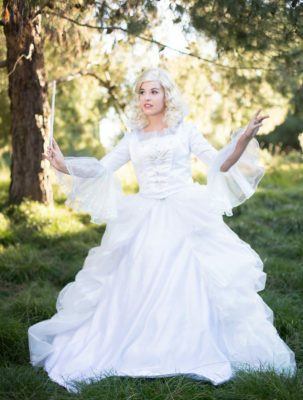 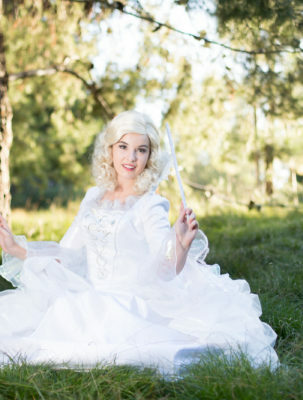 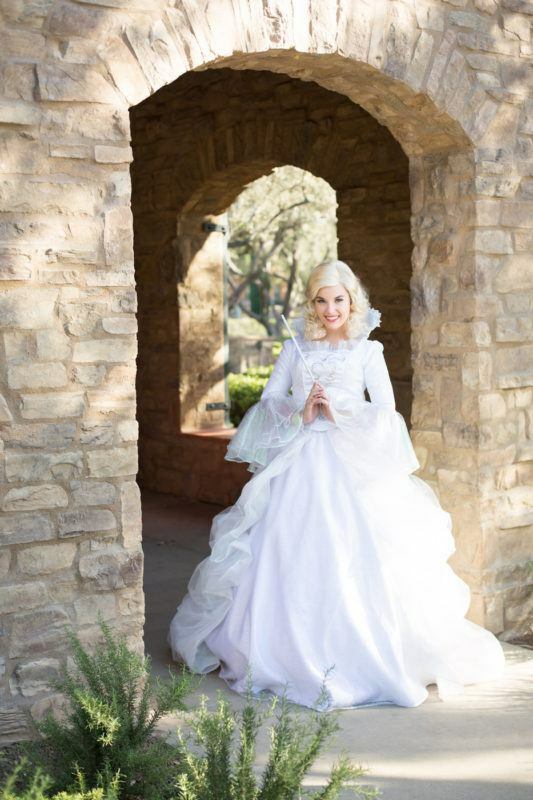 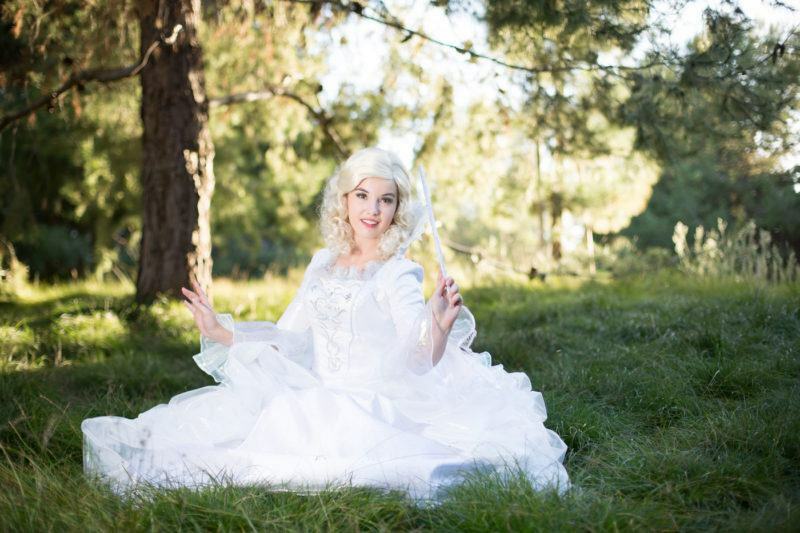 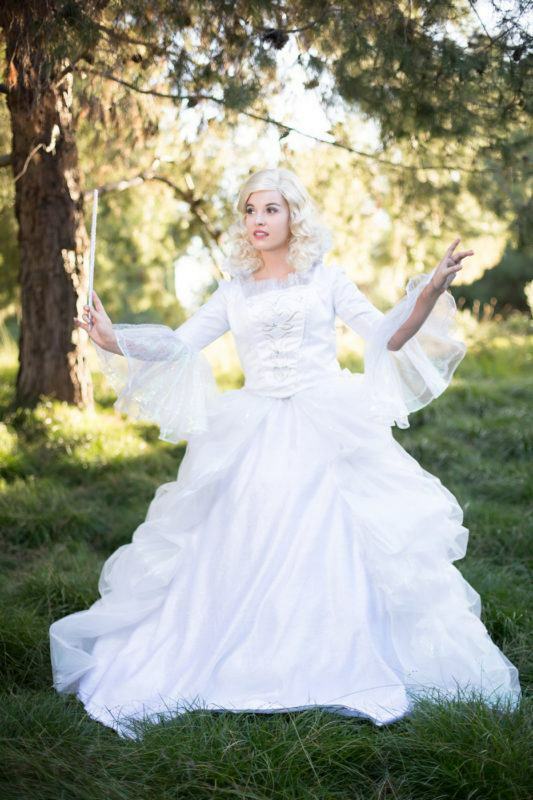 Fairy Godmother can travel to any princess party or event in Orange County, Los Angeles, or Riverside County.